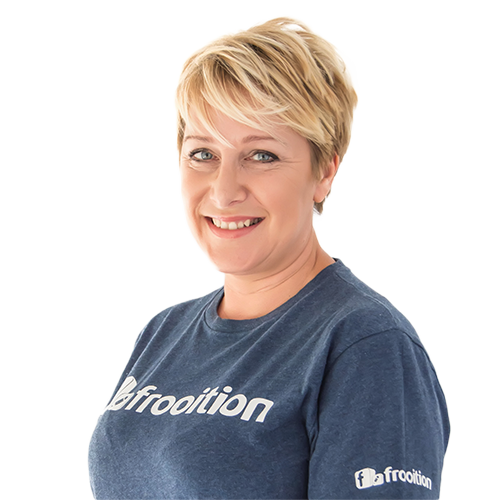 Frooition have a great team of experienced staff of over 25. Together there are hundreds of years of eBay design experience and the majority of our staff have been with the company for over 5 years. Phillip has been the C.E.O. of Frooition since 2008. Prior to Frooition he was actually a Frooition customer. He loved the service and experience so much that he joined the company! 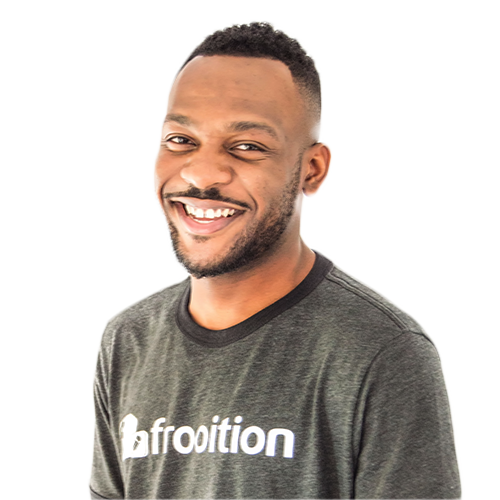 Andy has been with Frooition since 2007. 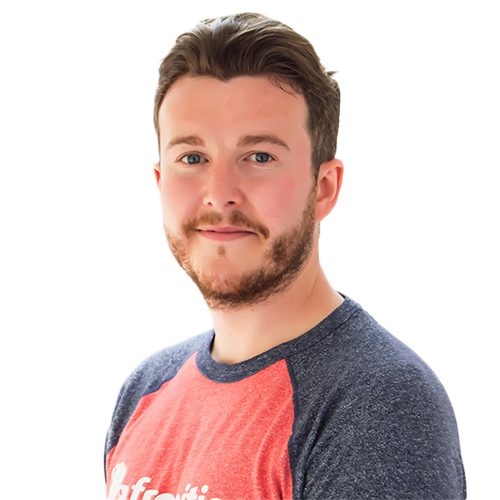 Andy gained a degree in design and originally worked as a key member of the design team before transitioning into sales. He now manages the sales department with his unique combination of sales, design and technical knowledge. Paul leads the design team with his wealth of eBay design experience. 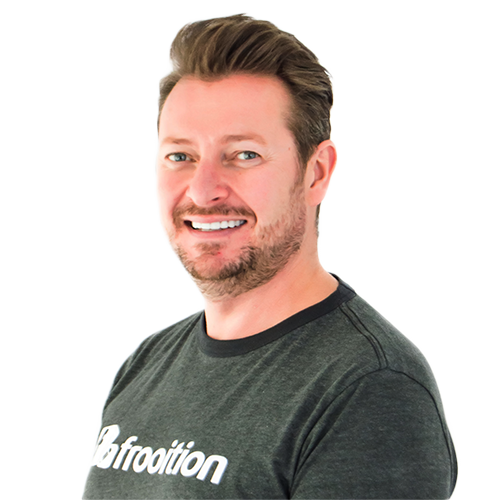 Paul has been with Frooition since 2006 and has worked on key branded clients such as Speedo, Microsoft, Apple, Target and many others. 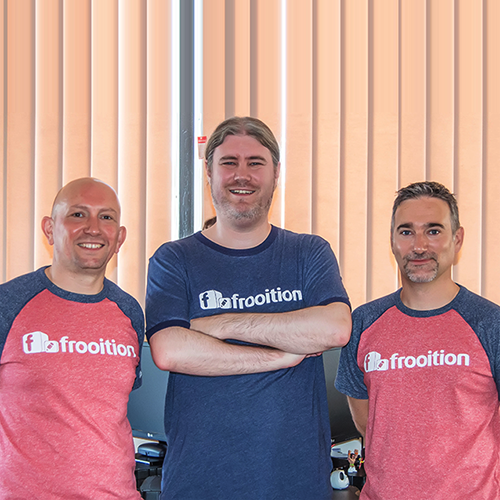 Frooition have a large team of designers, all at degree level with years of eBay Design Experience. All designers work in house for Frooition from our HQ - We never outsource. 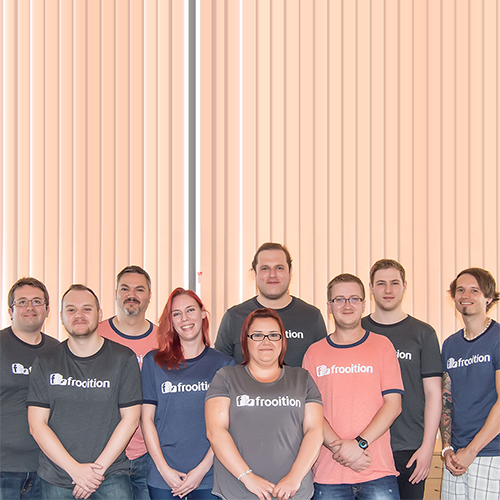 Frooition have a wealth of knowledge in our in-house development team. The guys work tirelessly with eBay to provide world leading software to compliment our outstanding design. 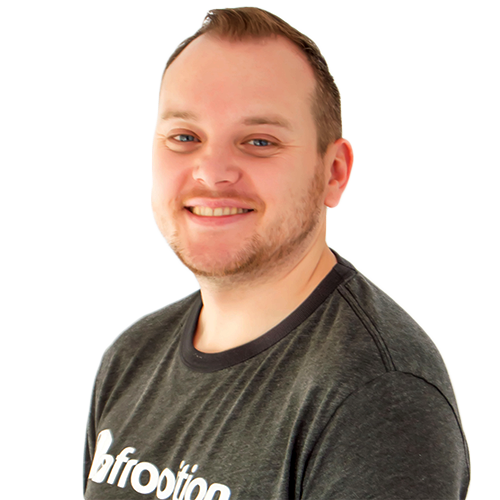 James controls the assigning of projects and ensures every project runs smoothly. James is also a highly talented illustrator and calligraphy artist. Lisa ensures that everything is in order with the office and also helps support the design team and our valued clients.